What is a Google local pack? 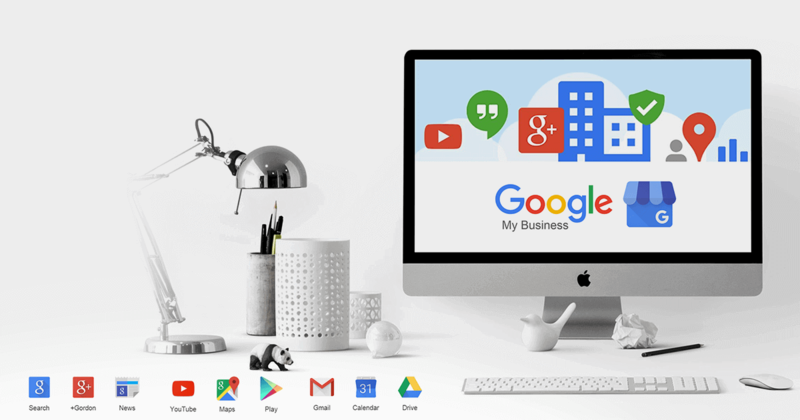 HomeLocal BusinessWhat is a Google local pack? 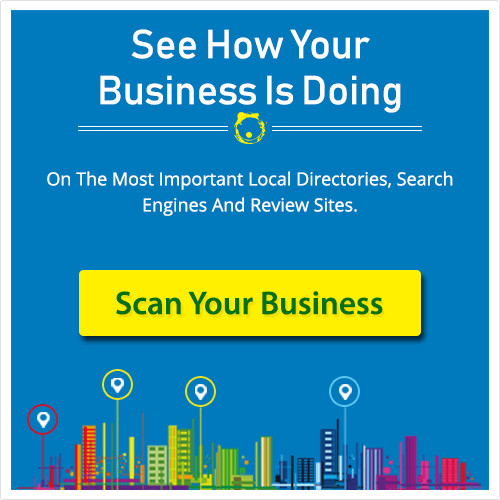 Google local pack is a curated list of local businesses and services of an area where users can get business listing recommendations, check out photos and reviews and get other useful information. 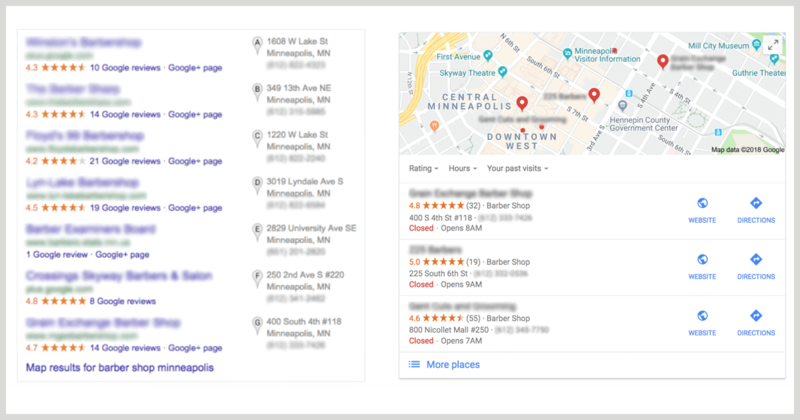 Initially, according to the search query, the top seven results for a local search were grouped into their own panel at the top of the page called the 7 Pack. Businesses and SEO experts adopted best practices to get into the 7 Pack because it led to more traffic and better SEO outcomes. In August 2015, Google cut the 7 Pack down to just three results and made certain changes to the format of the panel. This major change in the search results listing caused a stir within the SEO industry. What has really changed in the local SERP’s? Instead of 7, Only 3 businesses are displayed. Before the update, the local listings were shown in packs of 3, 5 or 7. In other words, more local businesses and service providers had a fair chance to appear on the first page of search results. With 3-pack listings, the competition is fierce for page-one listings. No business addresses and phone numbers. Google has also removed the contact information like phone numbers and exact addresses from the listings. The results now show only the street name where the business is located. So searchers will now have to browse further for more information on their own. Going even further, Google has also disabled all 1-click ways to access information. Now when you click on a listing, a new search view with a map, a list of 20 competitors, and a version of the old local card pop up. Why did Google change to the 3-Pack Display? Experts say that this significant change in Google local pack had been made to better serve mobile users. The 7 Pack was too large to fit onto one page on mobile devices. Thus, the new 3 Pack is enough for someone doing a local search on a smartphone. Can I optimize to make sure I appear on the Google 3-pack? It is not easy to optimize the Google 3-pack as the businesses that appear on the pack are location dependent. The results differ depending on the user’s location. It is important to have a consistent Name/Address/Phone Number (NAP) of your business as Google places a lot of weight on having that information accurate and correct. It is equally important for the businesses to remain active on local listing sites to perform well in local search. Your Google+ Local page should present latest and up-to-date information. Ask your customers for regular reviews for your services. Multiple positive reviews from customers can be very beneficial when it comes to boosting your visibility. To gain more visibility, your listings throughout the web should be accurate and consistent. Take care of On-page optimization. Build locally relevant links to gain visibility. Building local backlinks is incredibly important. A strong presence on social media and other platforms is beneficial to reach potential clients. If you want to appear in the Google 3-Pack, you must take substantial steps to get on to local listings. Use responsive design and keep an eye on the future algorithmic updates. Stay connected to the local community and create a superior web presence with relevant information to maximize your chances of appearing on these lists.